Apparently, there is a moment in every talented thespian’s career when they have to make a rubbish film: that one that makes everyone think, “they could have spared that budget”. 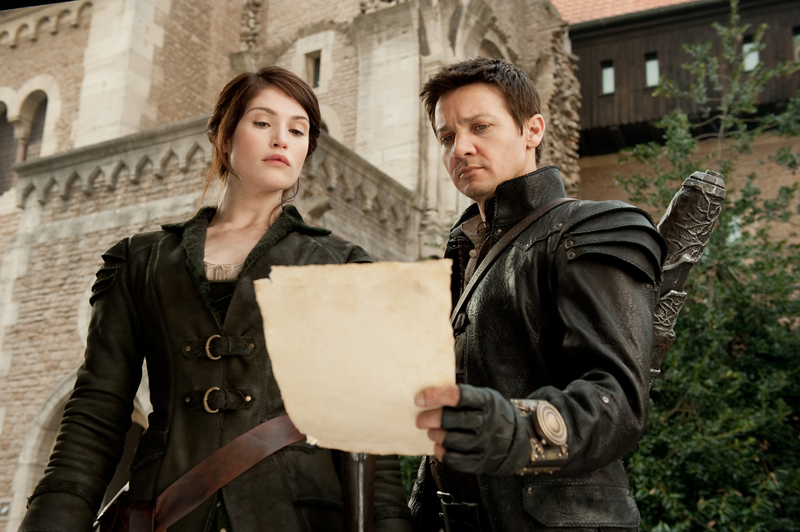 That is what happens with Hansel & Gretel: Witch Hunters. If you are a ten year old kid, you can watch this film and amuse yourself (except for some gore scenes). But if you are an adult who has the common sense to know if something is worth it or not, then you will leave the cinema bewildered. And then you will wonder what was two times Oscar nominee Jeremy Renner thinking when he accepted that role. So, please, my only hope is that this movie will soon be forgotten, so that Renner and Arterton can go back to doing films worth watching. All right, here comes a positive thought about Hansel & Gretel: the fighting scenes are good. The end. Reblogged this on The Muses Guild:THE TALE OF TWO THANES.